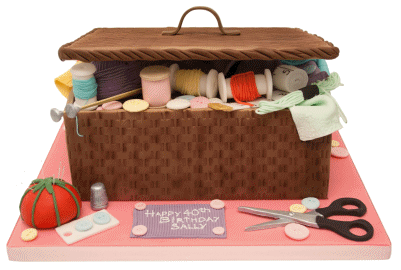 Make someone's day extra special, we have a range of Birthday cakes to suit all budgets. We make many different styles of both traditional and naked wedding cakes. 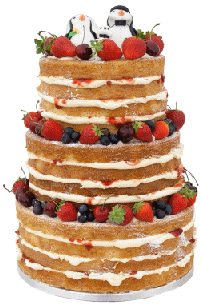 Naked cakes are perfect for summer weddings, inexpensive and stunning. 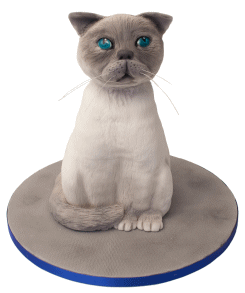 Novelty cakes are for that extra special occasion, they come in all shapes and sizes. Sculpted cakes generally had an underlying structure, they make a stunning centrepiece for any occasion or event. So what can I say, the cake went down a treat, I and everybody who has had some loved it and more importantly my parents were blown away by it. Thank you Shirley, you truly are a star and I will be recommending you without a second thought! Hi Shirley, Thank you so much for the cake. It was amazing! I will certainly recommend you to people. 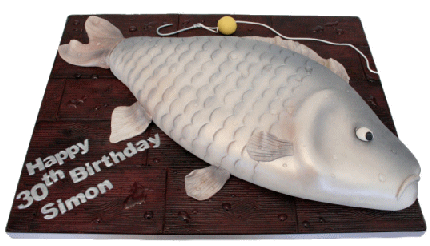 I had one of these cakes, not the one in the picture but something smaller. It was fabulous in every way. Made one Deal or No Deal fan very happy. Just wanted to say a huge thank you for my absolutely amazing cake.... I was thrilled!!! At my garden birthday party yesterday all my guests were stunned and delighted by it Plus they all genuinely commented it was the best cake they had ever tasted! I wanted a woodland cake theme and wasn't too sure how well it would come out, the results were amazing, thank you, thank you thank you. You made my son's day. Both my husband and I were lucky enough to have this for our wedding last year - tasted as good as it looked!!! My sister and brother in law were thrilled to bits with the cake; they said it looked fantastic and tasted superb. Many thanks for your efforts- made a special day even more special. Thanks again for for your help etc in emails prior to the order and finally for your service in making and delivering the cake.